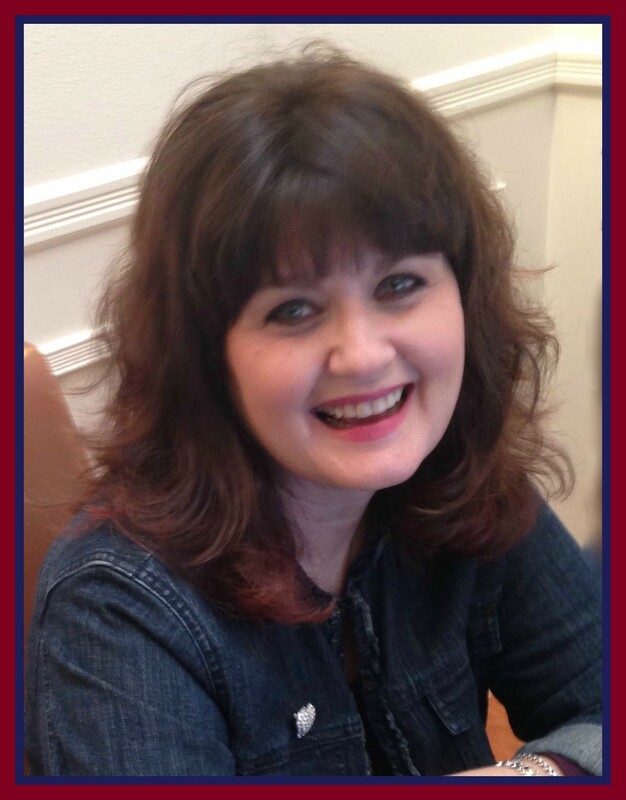 Laya Steinberg is an award-winning author. She is also an artist, teacher, and gardener. 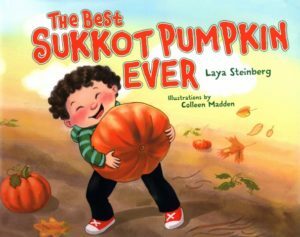 Laya’s newest book, The Best Sukkot Ever, is a heart-warming story about a boy named Micah who sets out to find the perfect pumpkin for his sukkah. When he learns that a local soup kitchen can also use pumpkins, Micah has some big decisions to make! The message of tikkun o’lam, repairing the world, is done with a gentle touch. Young readers will relate to Micah and his pumpkin patch adventure. I love learning about the “stories behind the stories” and was delighted to learn more about Laya. Her own work with her “outdoor classroom” is a wonderful gift to her community and all the children like Micha who are inspired by her. In your book, The Best Sukkot Pumpkin Ever, you connect giving back to the community with the holiday of Sukkot. What was the “seed” that inspired the story? 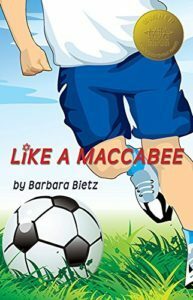 The book is based directly on a Sukkot outing to a local farm that I organized for my synagogue, helping harvest food for a food pantry, much like Micah in the book. But the roots of this story start much earlier in my life. As a child, our family always gardened. My mom loved her extensive flower beds and my dad, having grown up in the depression, planted tomatoes, cucumbers and beans to help feed our family of seven. He also grew grapes and made his own wine which we used for Kiddush. Fast forward to my life as a mom, gardener and environmentalist: I designed, built (with lots of volunteer help) and ran a curriculum-based ‘outdoor classroom’ at my kids’ elementary school. Showing young people where their food comes from and how to grow it was more rewarding than I had imagined, in part because today’s youth are more connected to an electrical outlet than to nature. But also because food connects us to each other through traditions, recipes, and celebrations. It brings families and also cultures together. Though I had written the story years earlier and had hoped to ‘one day’ get it published, it seemed more urgent as the numbers of people in this country who are food-insecure were (and still are) steadily rising. And I felt compelled to do more hands-on work by growing food to donate. Our synagogue partnered with our neighboring Unitarian Society to plant an organic garden. We’ve already donated hundreds of pounds of fresh nutritious vegetables to a local food pantry. The Hebrew school classes have joined the project, learning direct connections between working the land and feeding the hungry. Living Tikkun Olam through soil and seeds has been rewarding for me but sharing that with the next generation of gardeners and caretakers of the world has been a tiny bit like starting a revolution with a seed. Do you have any unique holiday traditions in your family? I grew up in Ottawa, where the weather often turned cold before Sukkot arrived. That meant braving the chilly air to eat out in the Sukkah. Some nights it was unbearable, even in our ski jackets and mitts. But no matter how cold it was, we always made sure to at least eat our soup—which cooled rather quickly—and then run back inside for the rest of the meal. Now that I live in the relatively warmer climate of Boston, we manage to eat many full meals inside the Sukkah, while the squirrels wait anxiously for us to leave so they can ravage our decorations and eat challah crumbs. Thank you, Laya. It’s been a pleasure visiting with you. 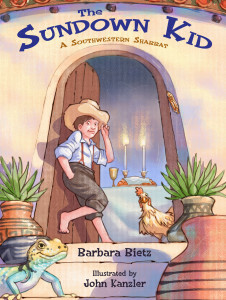 This entry was posted in Uncategorized and tagged Kar-Ben, Laya Steinberg, Sukkot by admin. Bookmark the permalink. ← Previous Previous post: Welcome – Erika Dreifus!